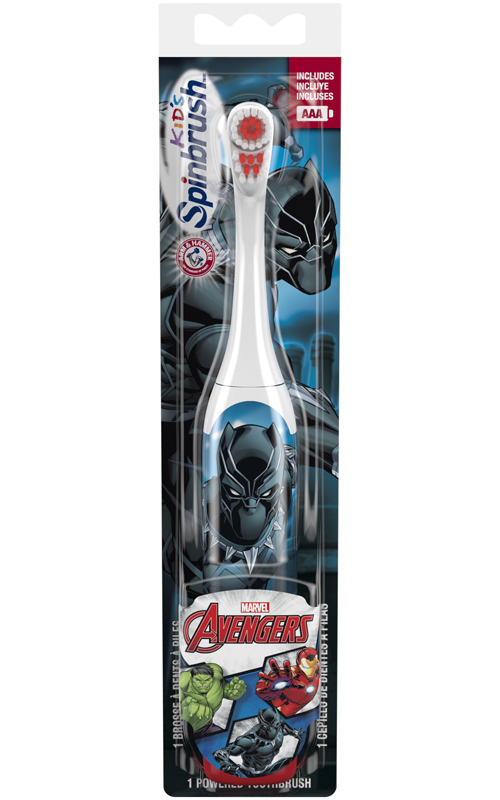 A WHOLE NEW LEVEL OF BRUSHING FUN. © 2018 Nintendo™. 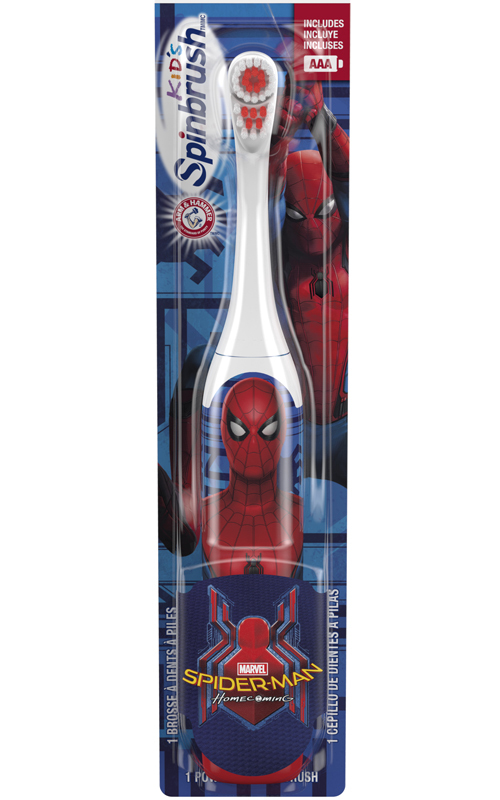 Children under 3 use under adult supervision., *vs. a manual toothbrush. Data on file.